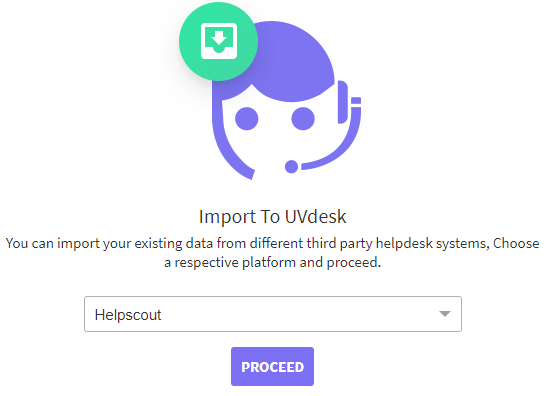 By the "Help Scout Data Import", you can import your existing data like Users, Customers, Mailboxes & Tickets from your Help Scout Helpdesk to UVdesk Helpdesk. Login into your Help Scout Helpdesk Account and go to your "Your Profile". Under, "Your Profile", click on "Authentication" menu and then click on "Generate an API Key". As Help Scout doesn't provide the export file (like CSV, XML) so, we need to generate API Key. 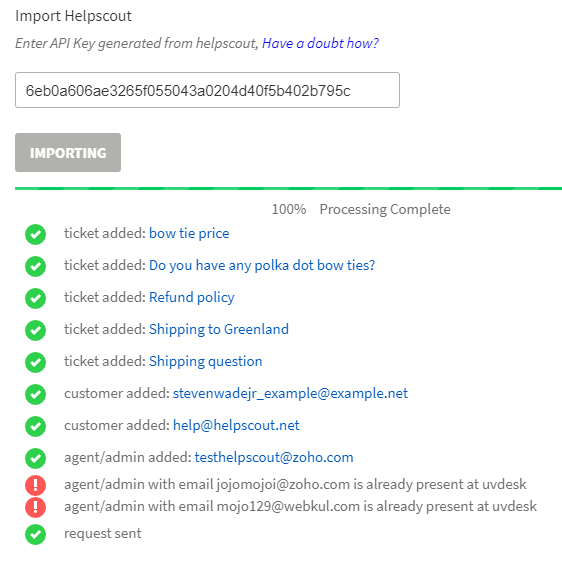 You will also see "Docs API Key", but that is not needed to import the data from Help Scout to UVdesk Helpdesk. Under "Import", select Help Scout option in the drop-down and click on Proceed button. After selecting Help Scout option from the drop-down, a new page will come up. 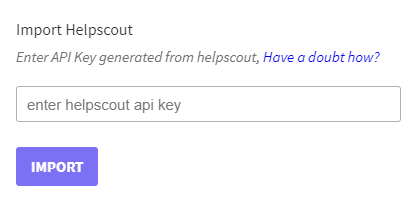 Enter the API Key generated from Help Scout and then click on Import button. 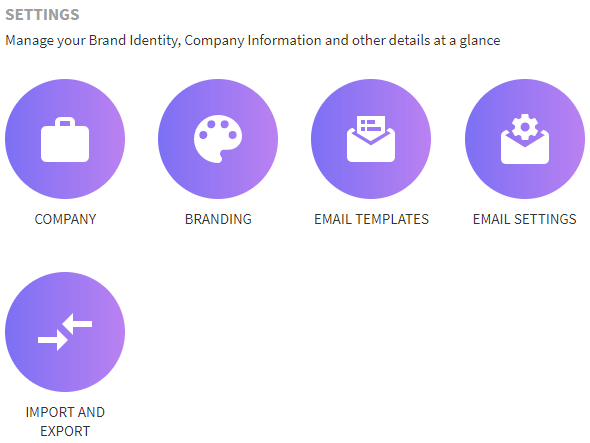 After you will click on "Import" button, then you will see your Users, Customers, Mailboxes & Tickets getting imported in your UVdesk Helpdesk System. If the customers, agents, mailboxes are already present in the UVdesk before the import then a message would be displayed.